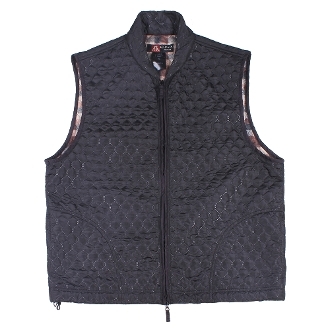 Warmth without the bulk or weight button in or stand alone fleecy vest. Outer fabric is bonded onto the plaid fleecy inner fabric;. LINER SIZE SMALL = Fits Kakadu dusters sizes: XSM and SMALL.